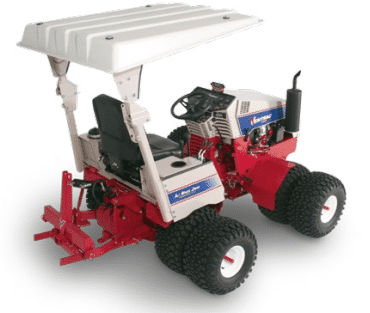 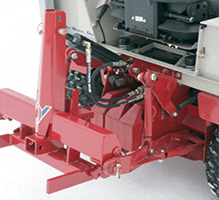 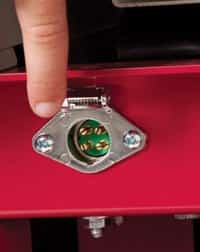 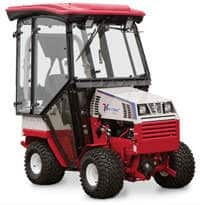 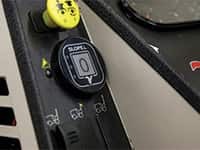 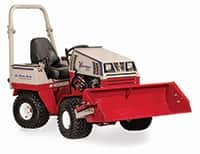 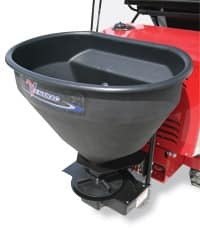 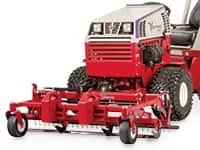 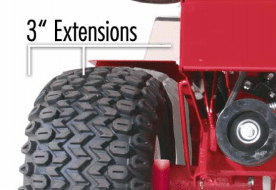 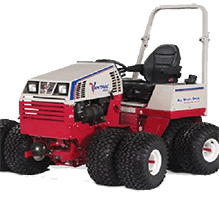 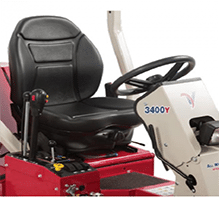 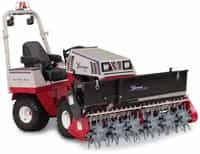 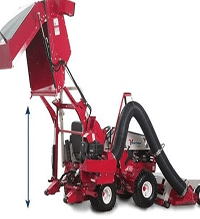 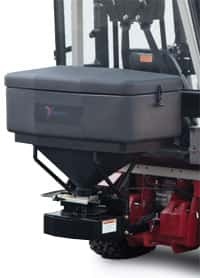 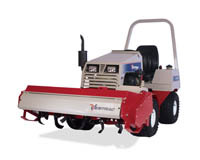 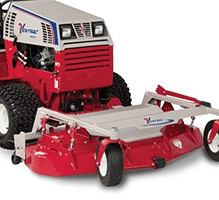 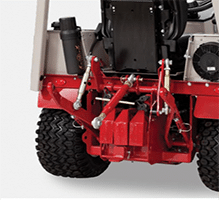 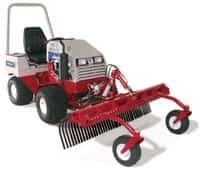 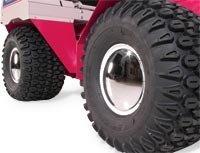 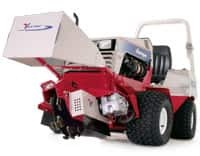 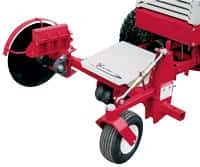 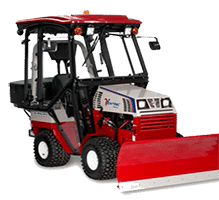 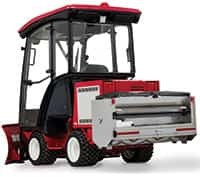 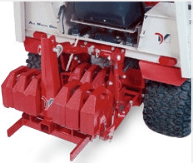 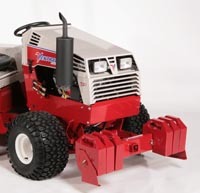 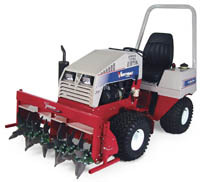 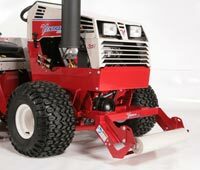 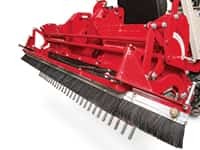 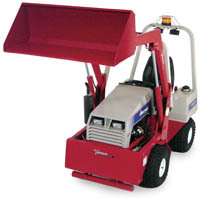 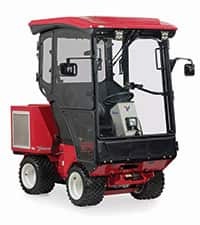 The optional 12 Volt Rear Plug provides power to the rear of Ventrac 4500 Tractor and is required for the Spreader 220. 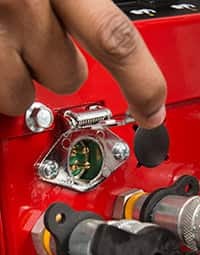 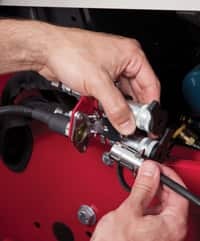 Switches to engage the 12 Volt Rear Plug are conveniently located next to the S.D.L.A. 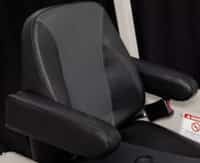 Handle.